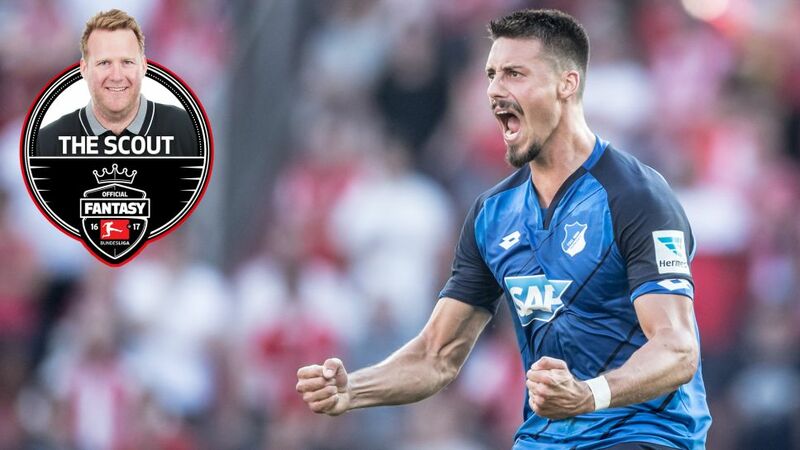 Sandro Wagner is set to face his former club on Saturday after completing a three-match suspension. Have you used your three free Official Fantasy Bundesliga transfers yet? If not, now's the time! Only Stefan Kießling failed to feature. Bayer 04 Leverkusen teammate Javier ‘Chicharito’ Hernandez was back to full fitness and took their game against Eintracht Frankfurt by storm, scoring two goals in a 3-0 win. A colourful collection of premium players and budget buys follow. Take your pick!